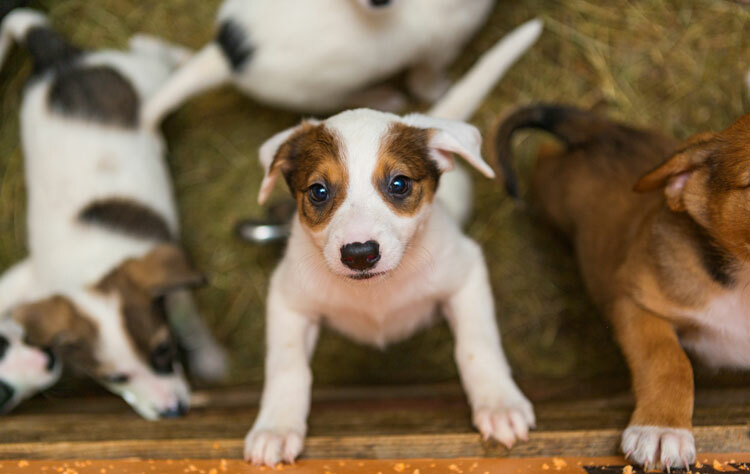 It is hoped that these new laws will bring an end to cruel puppy farms and crack down on high-volume breeders who put profits before animal health and well-being. The move follows pressure from the ‘Lucy’s Law’ campaign — named after the Cavalier King Charles Spaniel rescued from a Welsh puppy farm in 2013 — and a public consultation in which more than 95 per cent of people backed the ban. Now anyone looking to buy a puppy or kitten under the age of six months must deal directly with the breeder or animal rehoming/rescue centre — and not pet shops. “This is part of our commitment to make sure the nation’s much-loved pets get the right start in life,” said animal welfare minister, David Rutley, who added that the new measures will build on previous action banning the sale of puppies aged under eight weeks, and tackling the breeding of dogs with genetic disorders.